Power packed ONE DAY SESSION on SECRET OF #SALON SUCESS is revealed at #LTA Andheri #Mumbai Tomorrow Monday 17th April by #Management Guru. Effective Tools for #Salon Business #Success! Start Learning #Makeup - Special #Makeup Batch! Lecture on #Salon Management! Book Now! 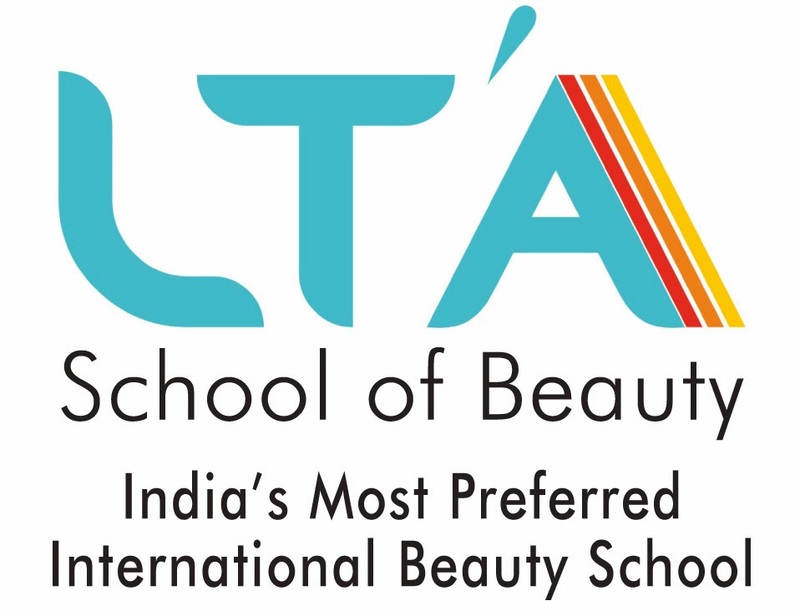 #LTASchoolofBeauty - World Skills #Competition! How to Increase #Salon Business? Make your #Selfie Win Thousand #Hearts! One month #Makeup Course for #Students!